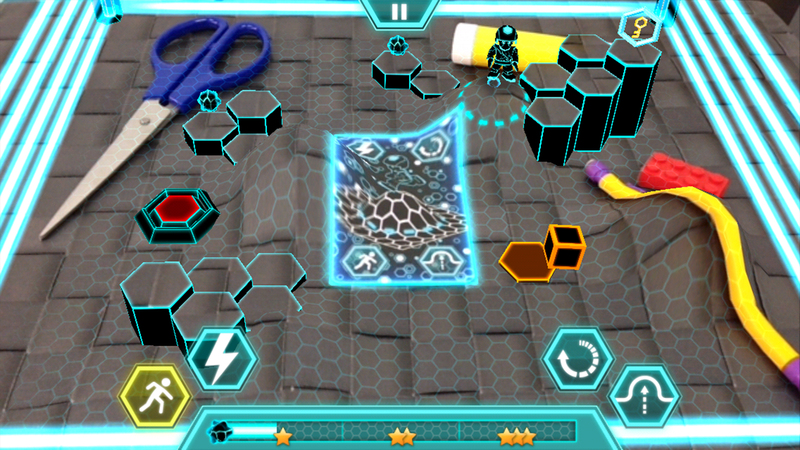 Warp Runner is an innovative Augmented Reality Puzzle/Platform game. Your character is trapped in the real world, help him to escape. 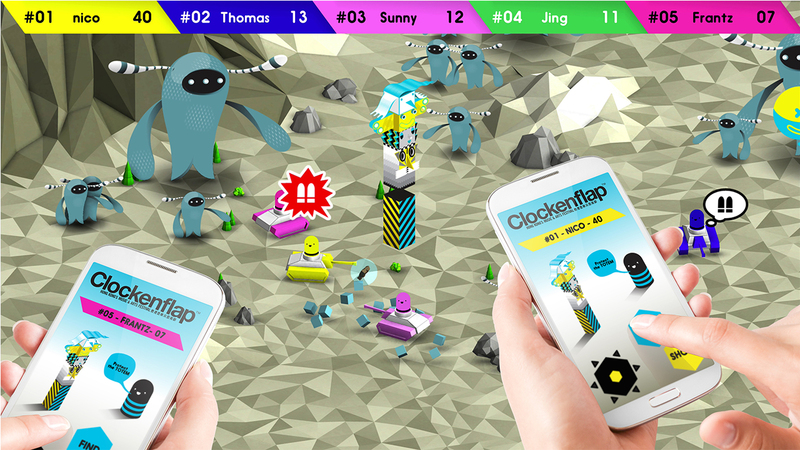 Warp Up/Down the real world with your fingers in order to solve the puzzles and create a path through the exit. 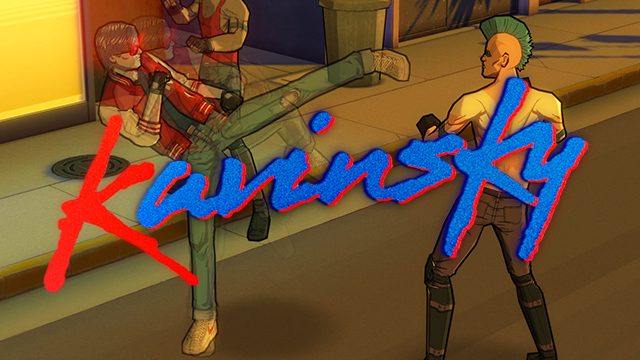 Find your way out through all the levels and regain his freedom. 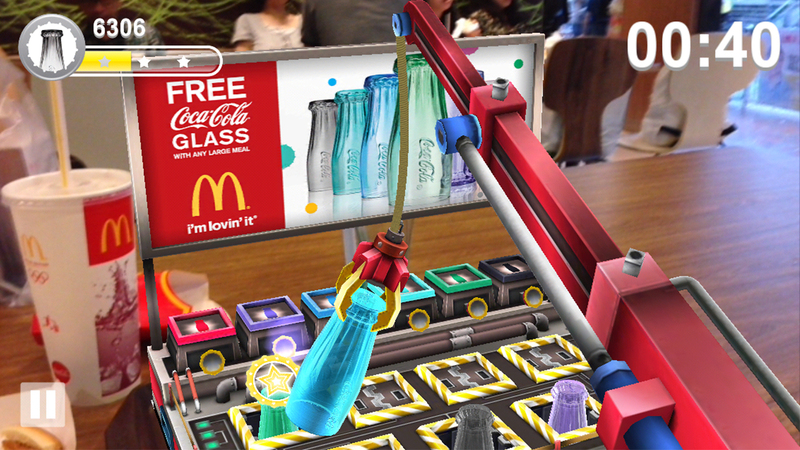 - Tabletop Augmented Reality game: The game level appears to be in the real world. - Motion and touch controls: Interact by moving the phone around and by touching the screen to warp the real world. 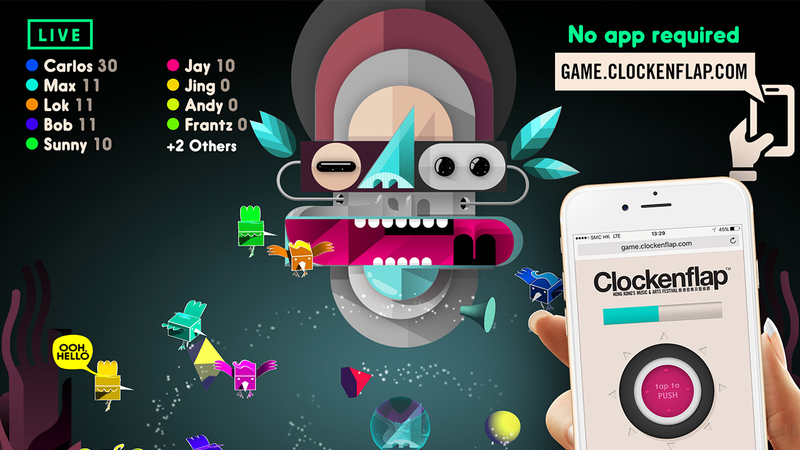 - 16 fun and challenging puzzles. 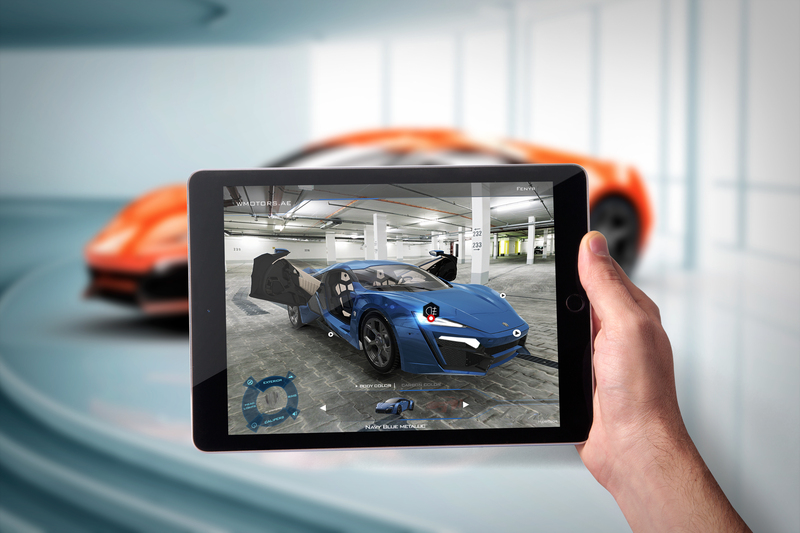 - Built with Unity3D and Qualcomm's Vuforia2.0 Augmented Reality SDK.